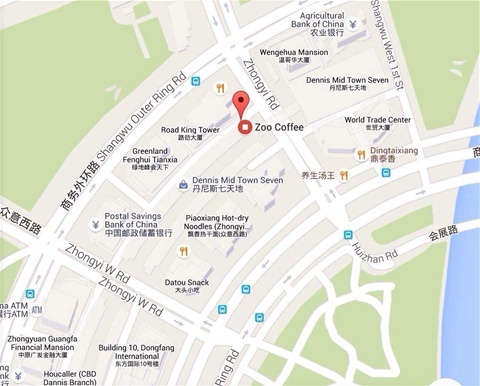 ZZIF will be meeting at the Zhengzhou CBD Zoo Coffee on Sunday, 8 May 2016 from 10:00-12:00. The academic year is quickly coming to an end. Please join us for a time of encouraging one another. Bring along a new guest. Please remember your passport. 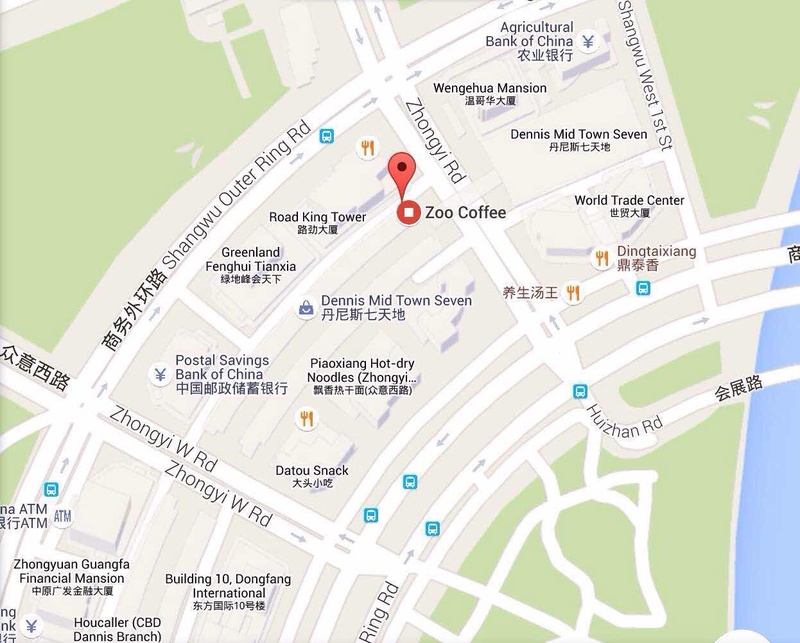 We'll be meeting in the upstairs portion of the Zoo Coffee.